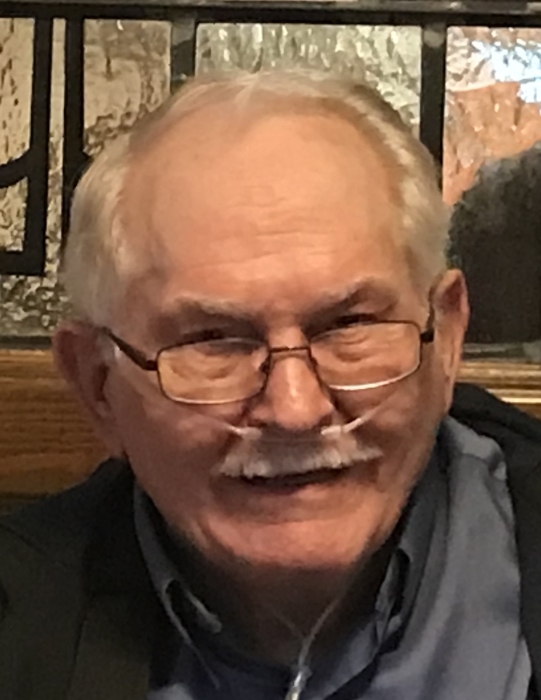 Obituary for Daryl T, Lynn | Schaffer Funeral Home, Inc.
Daryl T. Lynn, 74, of Stryker, passed away on Friday, February 8, 2019 at the St Luke's Hospital, Maumee, Ohio. He was born on August 21, 1944 to Kenneth and Georgia (Simpson) Lynn in Glasgow, Kentucky. Daryl worked as a Maintenance Supervisor for Four County Joint Vocational in Archbold, Ohio. On August 22, 1964 he married Mary Brown who survives in Stryker. Daryl was the best husband, father, grandfather and friend a person could have. The most important thing in the world to him was family. Daryl loved to make people smile and laugh and people loved him. Daryl liked fishing, bowling and do-it-yourself projects. Heaven gained a beautiful angel and the family will miss him greatly until they are able to join him in heaven. He was preceded in death by his parents, a brother, Larry Lynn, and mother & father-in-law, James & Betty Brown. Burial will take place in the Riverview Memory Gardens. Memorials are suggested to the American Lung Association. Online condolences can be given at www.Schafferfh.com.